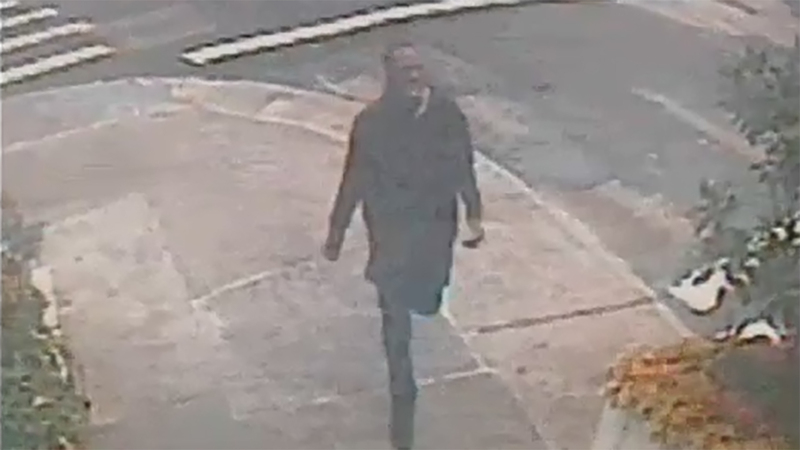 LOWER MANHATTAN, New York City (WABC) -- Police have released surveillance images of a man wanted in connection with a subway slashing in Lower Manhattan Tuesday. The incident happened at about 4:45 p.m. near Sixth Avenue and Canal Street at the SoHo-Tribeca border. Police say the 44-year-old victim and a friend were walking down to the A/C/E platform at the Canal Street station when they accidentally bumped into the suspect, who was dressed in a trench coat. After a physical dispute ensued, the suspect pulled out a small pen knife and slashed the victim on his temple and wrist. After being slashed, the victim chased the suspect for blocks and threw a piece of plywood at him. The NYPD describes the suspect as a black male, 20 to 25 years old, 6'.2", 170lbs., and was last seen wearing dark clothing, fleeing towards 6th Avenue.